Good for using with a thermal fogger. 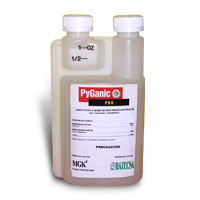 * Superior Formulation - Clean, clear product. Won’t clog equipment. * Quick Knockdown - Relief starts in just seconds. Insects are both knocked down and killed. 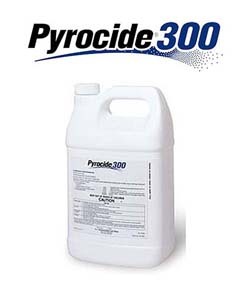 * Non Corrosive - Won’t damage cars, trucks or airplanes. * No Cholinesterase Inhibition - Kontrol is a synthetic Pyrethroid. 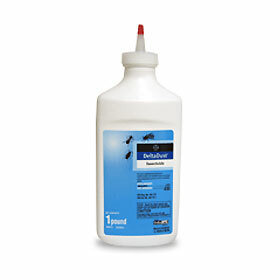 * Effective Against Most Species - Kontrol has proven to be effective against a wide range of mosquito species. 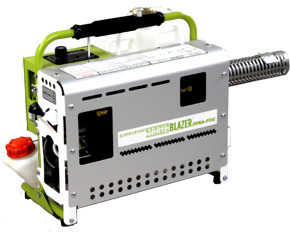 * One Product - Most Applications - Easy to apply by Air and Ground ULV, thermal foggers and by mist barrier applications. 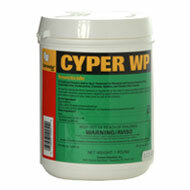 * Additional Insects Controlled - Also effective against biting and non-biting Midges, Black Flies and most Diptera. * Low Odor - Kontrol has no offensive odor. 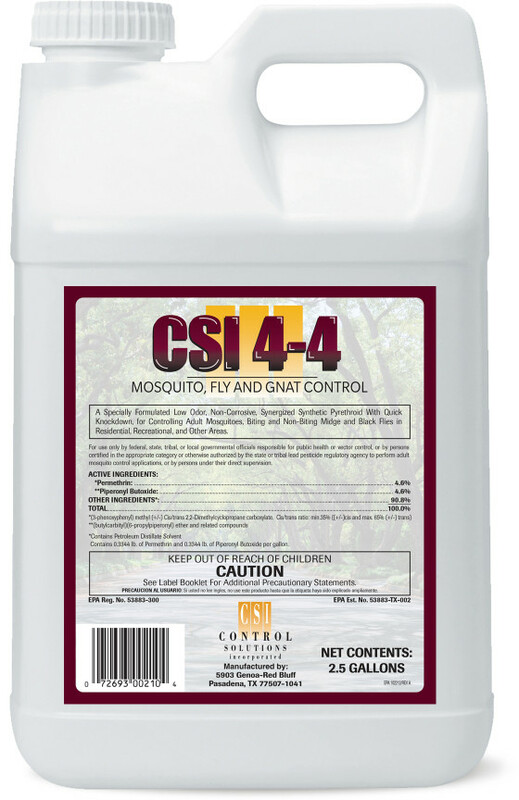 * Broad spectrum - Effective against many species of Mosquitoes, Gnats, Flies and most Diptera. * Versatile - Can be applied from ground or air, ULV or barrier. 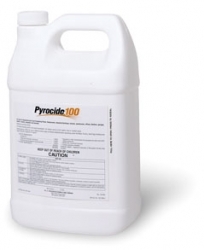 An All Temperature, Quick Knockdown, Low Odor, Non-Corrosive Synergized Synthetic Pyethroid for the Control of Adult Mosquitoes in Residential, Recreational, and Other Areas. This Product is registered in all 50 states. However, before ordering please verify to make sure your state has not restricted the use of this product to only licensed companies.